You’ve worked hard for your money and you don't want to lose it now, so protect it with a Rosland Capital precious metal backed IRA. 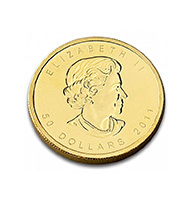 Learn about the difference between numismatic and bullion coins and which option is best for you. By submitting this request you confirm that Rosland Capital may send you the free information checked above and that you are expressly authorizing Rosland Capital to contact you at the telephone number above, irrespective of whether or not such telephone number appears in any state or national Do Not Call registries. 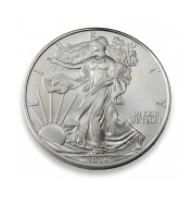 With non-performing paper assets funding the majority of the individual retirement accounts and the potential shortfall in Social Security, a well-diversified retirement plan often includes precious metals. With advances in technology and health, people are living longer and need more years of stability in retirement than ever before. Precious metals like GOLD are one of the few assets that have demonstrated the ability to retain value when other investments fall short. Rosland Capital understands the difficulty investors face trying to protect their retirement savings in today’s unstable market. That’s why Rosland Capital offers the Rosland Capital Gold and Precious Metals IRA, which is backed by physical assets, not paper investments. Precious metals offer a hedge to help your portfolio hold its value – and will provide support to you when your time comes to retire. Most individuals saving for retirement qualify for a precious metals-backed IRA, but are unaware the choice even exists. Since 1986, the IRS has allowed individuals to hold precious metals with their IRA, offering a hedge against stock market volatility and decline. Common types of retirement plans that may qualify include traditional and Roth IRA’s, SEP IRA’s, 401(K)s and 403(B)s.
Establishing a precious metals-backed IRA with gold and silver from Rosland Capital is as easy as completing a few forms. Simply call (800)679-6482 and a Rosland Capital representative will guide you through the complete process and answer any questions you may have. The IRA can be implemented immediately, either by starting a new IRA or the transfer of an existing retirement plan. You may select to transfer all or a portion of your existing retirement account to a gold and precious metals IRA backed with gold and silver from Rosland Capital. It is important to note that there are no tax implications or penalties when transferring assets from one qualified retirement plan to another. However, as with any investment vehicle, you should consult a tax professional regarding your specific tax situation. 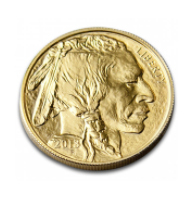 As with traditional IRA’s, anyone under age 70½ who earns income can make annual contributions to a gold and other precious metals-backed IRA. These contributions can be made anytime during the year that you claim the deduction, or during the following year before you file your next income tax return. If you file for an extension, you must make your contribution on or before April 15 of the following year. Currently, the maximum contribution for most IRA’s is $5,500 per year. However, taxpayers age 50 or older may contribute $6,500 annually; and SEP plans have higher contribution limits. The simplest way to make a contribution to your gold and other precious metals IRA is via a direct rollover, transfer, or a distribution from an employer retirement plan that is sent directly to your IRA. Because some of these transactions may be subject to taxes, Rosland Capital recommends consulting your tax advisor on these matters. 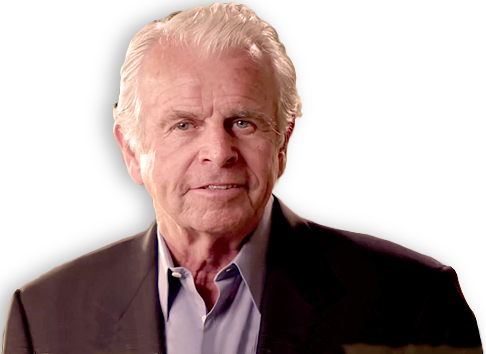 As with traditional IRAs, you can begin making withdrawals from your gold and precious metals IRA backed by gold and silver from Rosland Capital at age 59½. Funds withdrawn before that date are subject to a 10 percent penalty, except under certain circumstances. The IRS requires you to begin withdrawals at age 70½..
2015, Rosland Capital released The Rosland Capital Guide to Gold to educate people on the benefits in adding gold as part of their asset portfolios. Part of the sale of each book is donated to the American Red Cross. 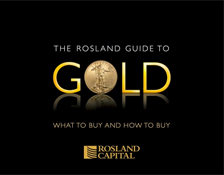 Rosland Capital was founded in 2008 by Marin Aleksov and strives to educate people on the benefits of protecting their wealth through gold, silver and precious metals. 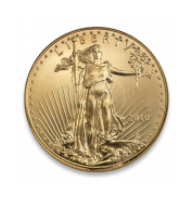 Currently serving customers in the United States, the UK and Germany, Rosland Capital offers gold, , platinum, palladium, and silver bars and bullion coins for customer collections and portfolios. Rosland Capital has an A rating from the Better Business Bureau and also offers Precious Metal-backed IRAs. 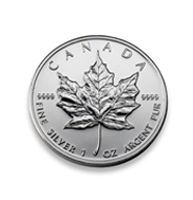 Our experts are dedicated to finding the right precious metals to suit your specific needs. When you call us, you’ll work with your very own expert who will present you with personalized options and explain in detail the strategy behind each one. 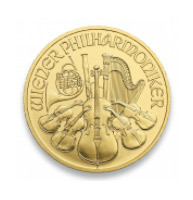 We’ll help you determine the right option to accomplish your goals, and provide you with the information necessary to decide if purchasing precious metals is right for you. After you speak with us, we encourage you to take time to carefully consider each option. And if you have any questions along the way, please do not hesitate to give us a call. We’re ready to answer any question you may have. At Rosland Capital, we want to ensure that you’re fully informed, as we believe that’s the only way to guarantee you’ll be completely comfortable with your decision.